some more serious, are suitable for three to nine years - and the child in every adult. has the potential for nurturing positive values. Susan Perrow passionately believes that ‘stories know the way’! Working with imaginative journeys and the mystery and magic of metaphor, she has developed the art of therapeutic storytelling for children’s challenging behaviour and difficult situations. She offers a tried and tested method for creating a unique story for a child. 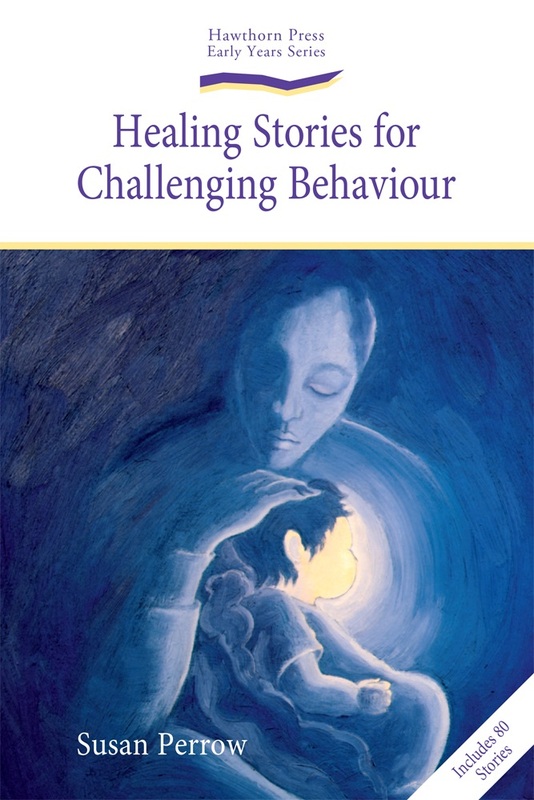 This treasury of 101 new healing stories address a range of issues – from unruly behaviour to grieving, anxiety, lack of confidence, bullying, teasing, nightmares, intolerance, inappropriate talk, toileting, bedwettingand much more. The stories alsohave the potential for nurturing positive values. Create your own therapeutic stories, using handy tips, exercises and methods such as Susan’s‘metaphor, journey and resolution framework’. Susan Perrow (M.Ed) runs therapeutic storytelling workshops from China to Africa, Europe to America and across her own sun-burnt land of Australia. This book is the fruit of these workshops. She is a storyteller, teacher trainer, parent educator and counsellor. Her acclaimed first book, Healing Storiesfor Challenging Behaviour, has been translated into several languages. Susan Perrow is a story doctor. 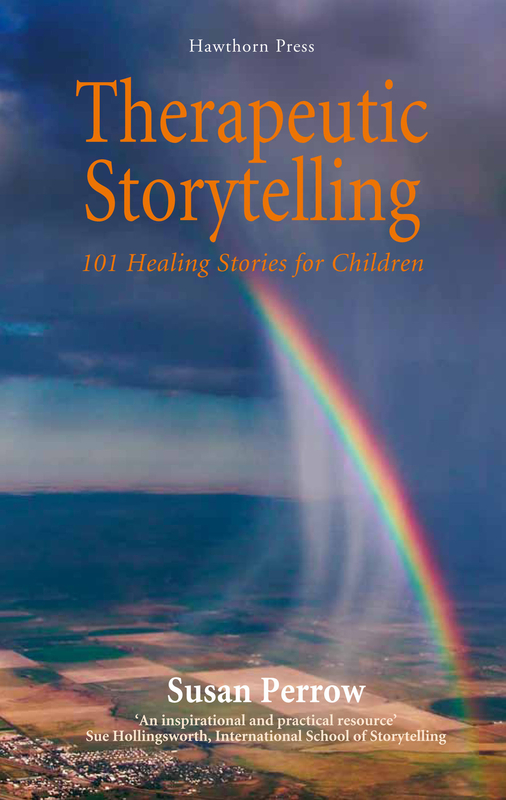 She writes, collects and documents stories that offer a therapeutic journey for the storyteller and listener – a positive, imaginative way of healing difficult situations. CONTENTS: Section One: My Story Journey Why use stories? ; Weaving Stories into the Family Fabric; Weaving Stories into the Teaching FabricSection Two: Writing Therapeutic Stories‘Story’ and ‘Behaviour’; A Construction Model for Story Writing; Different Stories for Different Ages; Truth and Morality; Story Making Exercises Section Three: Stories for Challenging Behaviour; SECTION FOUR: STORIES FOR CHALLENGING SITUATIONS SECTION FIVE: THE ART OF STORYTELLINGStorytelling and story reading; Multi-cultural thoughts; Storytelling for different audiences and occasions; props and presentation ideas; Guidelines for assessing storytelling.